Human customer service in a fast and digital world. Because human approach begins with human contact. 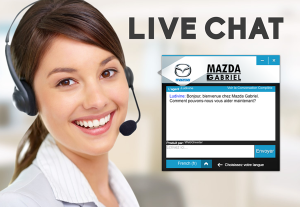 with the Live Chat host, your visitor will feel at the right place. TECHNOLOGY WORKING FOR CUSTOMER EXPERIENCE. Every interaction with your customers is a business opportunity. An opportunity to stand out, to meet their needs, to give them answers, in short, to make them live an exceptional customer experience online. Leave an impression on them and attract them to your brand. Are your products or services complex? Human interaction proves to be essential to demystify them. Your visitors have questions and Novafolio Live Chat is an effective tool to give them answers in real time. Chat differently. Make your mark on people. Technology should not be a hindrance to customer service but rather the driving force to bring it to new heights, to lower the barriers separating you from your online visitors thanks to Novafolio Live Chat. Start the conversation. Encourage communication. Be proactive. In this fast era, you must interact with your online visitors in real time regardless of location and time. You will never get a second chance to make a good first impression. Welcome them, advise them and accompany them in their decision-making process online. Encourage them to buy on the spot. THEY RESEARCH, COMPARE AND EVALUATE ONLINE. THEY WANT ANSWERS AND THEIR NEEDS TO BE MET INSTANTLY. online visitors prefer human interaction. of visitors surf online during the evening, at night and on weekends i.e. outside regular business hours. visitors leave the process when a form pops up. millennials (X and Y generations, 18 to 40 years) directly use Live Chat during offers and proposals, and that sets the trends in the market. of Live Chat conversations take place at night (between 9 PM and 9 AM) outside regular business hours. of Live Chat users have a better perception of the company offering this tool. of users return to Websites with Live Chat. of consumers say that their purchase decision was directly related to their Live Chat session. of consumers perceive Live Chat as an essential online tool during the purchase process. Because the benefits for your customers start with yours. 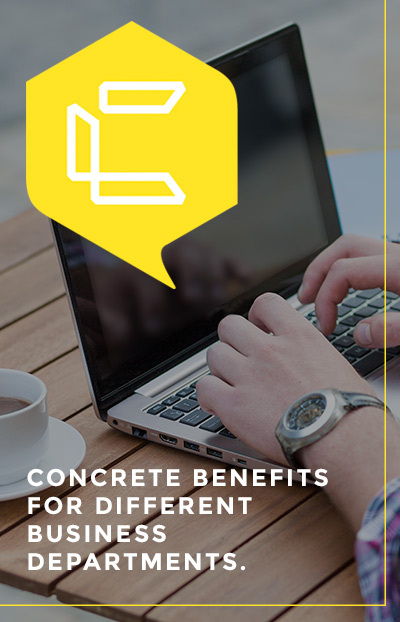 Concrete benefits for different business departments. Beyond the Internet, this technological and human interaction tool is at the service of your sales, marketing and customer service teams. With Novafolio Live Chat, your business units act synergistically, quickly and efficiently. With our expertise, you will be structured and therefore more efficient and effective. A team of more over 500 experienced people, at your service. Turnkey solution, training manuals of 15-40 pages each, written by our team, in English and French +. You only have to approve them. Intelligent routing capacity: in case of high volume, a team of agents take over, in the requested language. Increase your database for future promotions. Facilitate the follow ups by your internal team. Get the details of the conversation by E-mail in less than 5 minutes. Several recipients can receive chat conversations (eg: per department). Customized window and button design according to your brand. Code integration by your Webmaster. 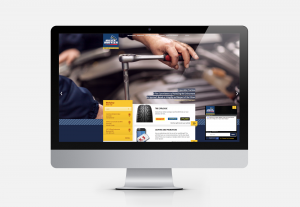 The chat service is the result of knowledge, research and experience since 2002.
of internal resources assigned to value-added tasks. No management or training to re-do if your internal resources leave. Agents will assist you continuously. Continuous team support for any change, novelty, update, etc. English, French, Spanish, German, Arab, Portuguese, Chinaman, Italian and more ! 10 days maximum after initial identification of your needs, before going online. Management charts for your Live Chat statistics. Novafolio Live Chat offers chat turnkey solutions and flexible packages to suit your needs. Are you looking for a solution according to your image? Choose our a la carte services. Choose our a la carte services. The traffic of your website says a lot about the results you might get with Novafolio Live Chat. Thanks to our service, we obtain the visitor’s name, E-mail and / or telephone number in over 80%. Assess your potential ROI with Novafolio Live Chat service. For example, with 3000 unique visitors per month (refer to your Google Analytics statistics report) ; with a 3% conversion rate, get a potential of 90 prospects each month! Pay only chargeable conversations. No waste of time! Do you want an a la carte price ? 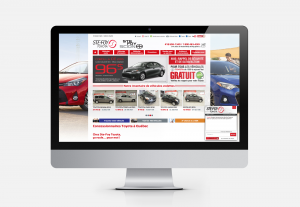 Do not fail to impress Website visitors. Do it with Novafolio Live Chat. They are satisfied with Novafolio Live Chat. You will be too. From the moment the service started on our website, we completed a sale and get a new appointment in less than 24 hours. We are very satisfied. We should have installed it from the very beginning ! We were surprised to get a request at night for an appointment the next day. The result: a $ 75,000 sale. If you have 1000 unique visitors per month and 100 of them leave their information through forms or calls, it’s not bad but it’s still 900 unattended visits. Even if the visitor does not buy the following week, we can always send them an E-mail with promotional offers. A well-expanded training structure ensuring quality control according to the standard established by us. 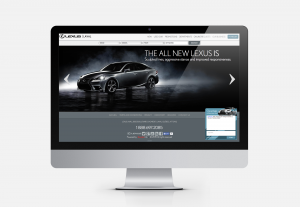 An extended customer service online 24/7 contributes to a positive shopping experience on our Website. Novafolio Live Chat Service offers bilingual customer, round the clock, 7 days 7, 365 days a year. Our sales agents are trained to provide a service professional customer while collecting visitor information (name, email and / or phone), depending on your sales pitch. A dynamic solution that fits your needs.